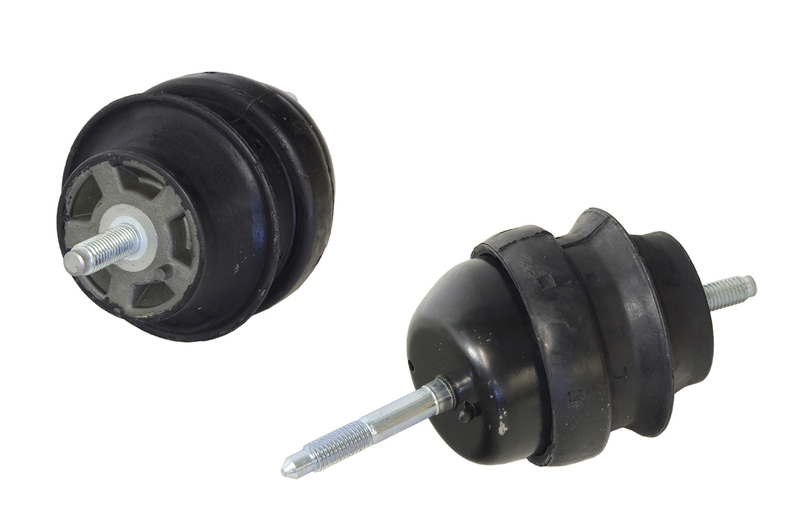 Customers now demand higher quality standards of aftermarket products especially in spare parts.Modern vehicle drivetrains and braking and suspension systems demand products that perform, inferior products can cause costly repairs. 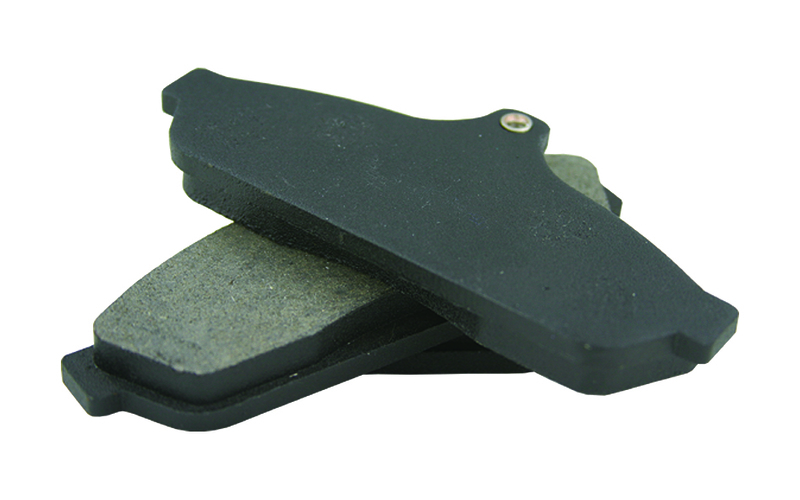 DriveForce products are carefully selected to perform under the toughest of conditions. 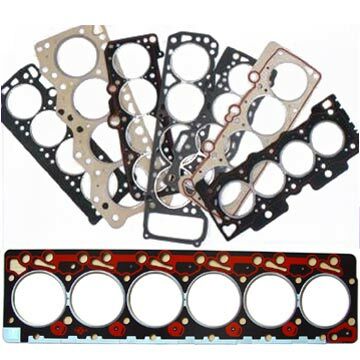 They are put through stringent testing before being selected for the DriveForce Program. 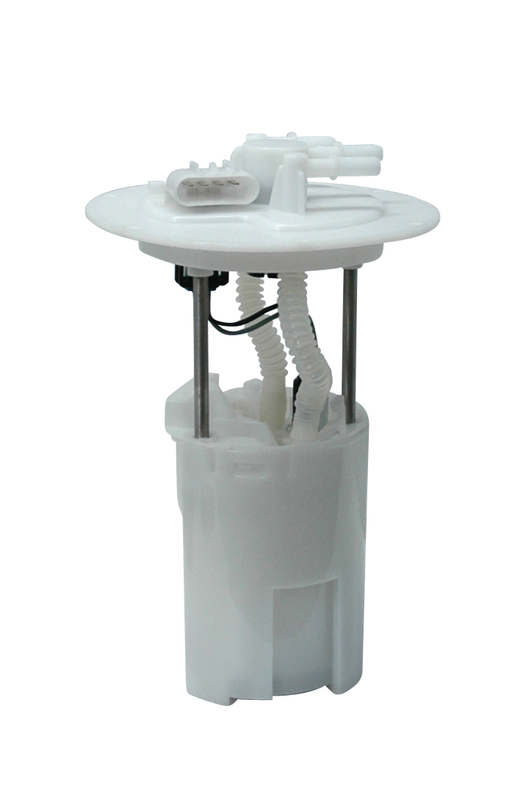 To stand by our quality we offer a 3 year replacement part warranty on defective workmanship and on ignition leads we offer a 5 year replacement part warranty. your sales and profit returns. 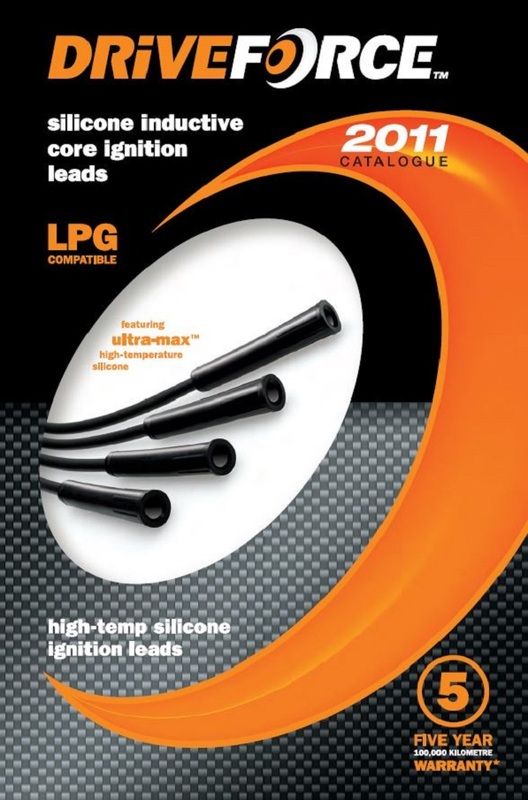 Since we released the new DriveForce packaging, sales have increased substantially. 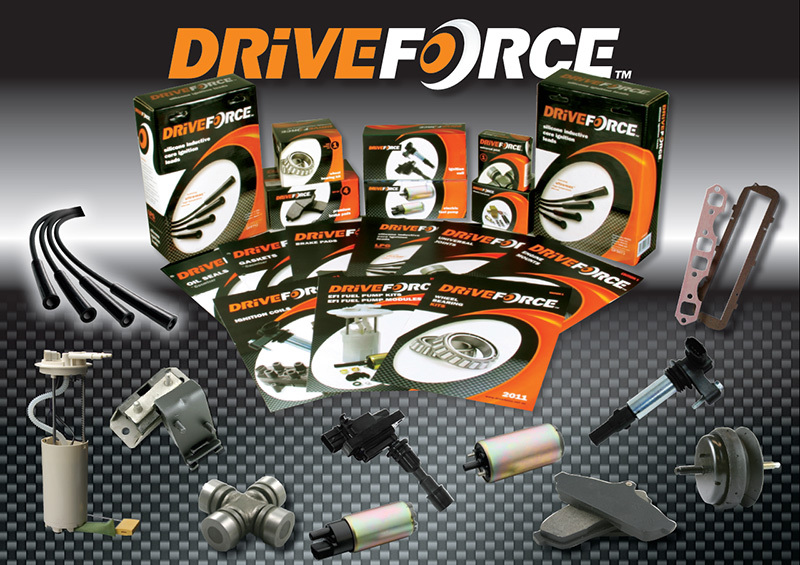 Become a DriveForce stockist today and enjoy the rewards. Longer Life and Quieter Performance. Low Dust, Non Asbestos. 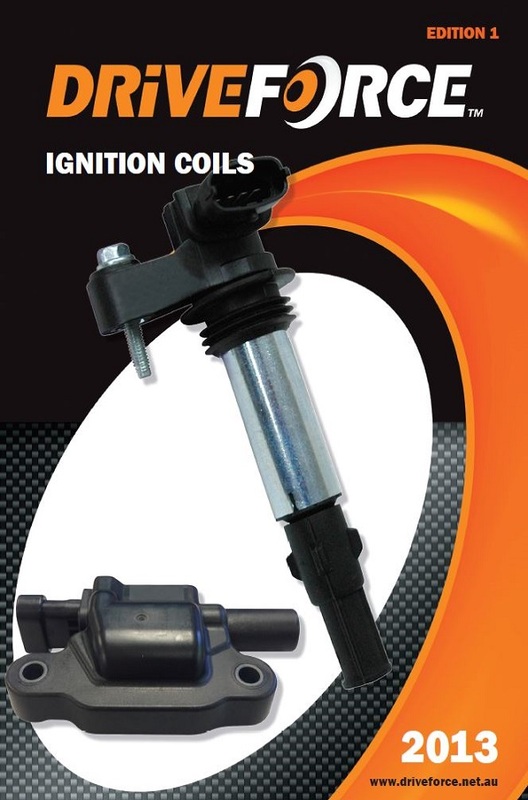 A Quality range of Ignition Coils to suit a large selection. 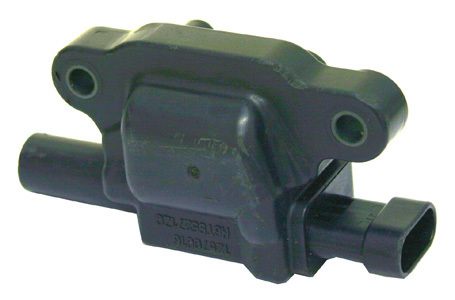 We stock over 700 parts numbers in Engine mounts. 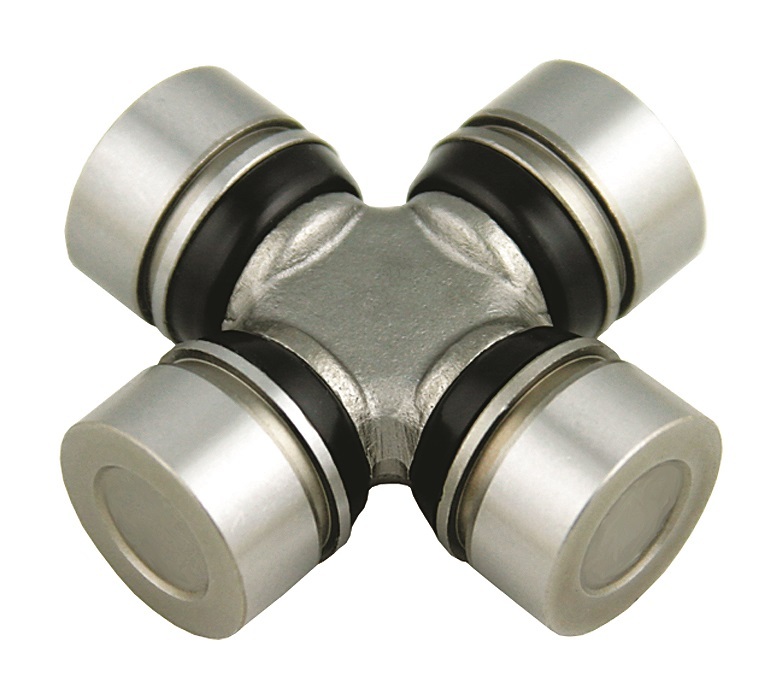 Features 250° High-Temp Resistance, High-Grade 100% Silicon. 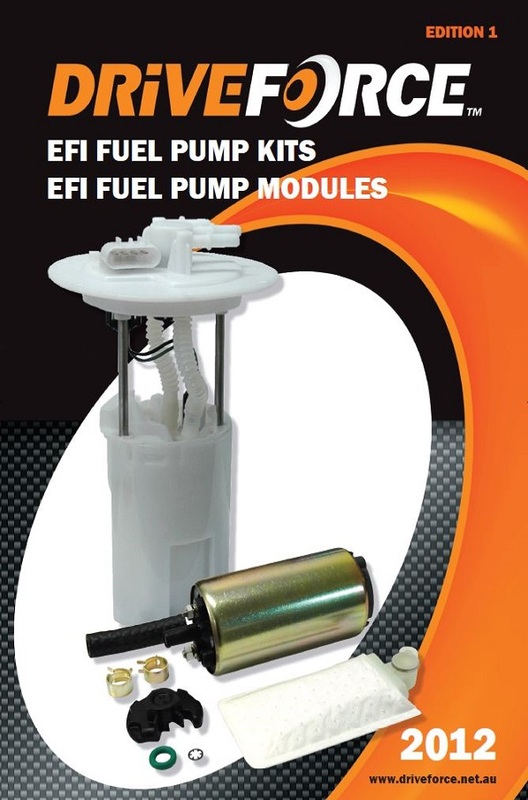 A quality range of DriveForce EFI Fuel Pumps. 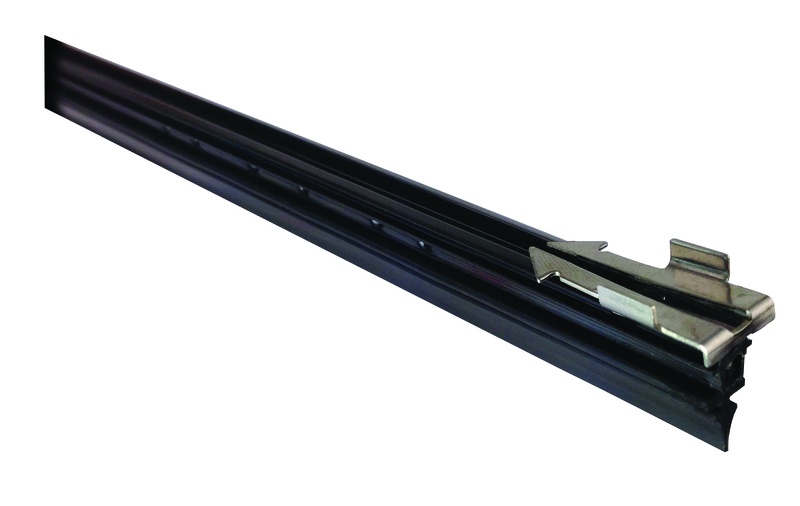 SU12 rated needle rollers. 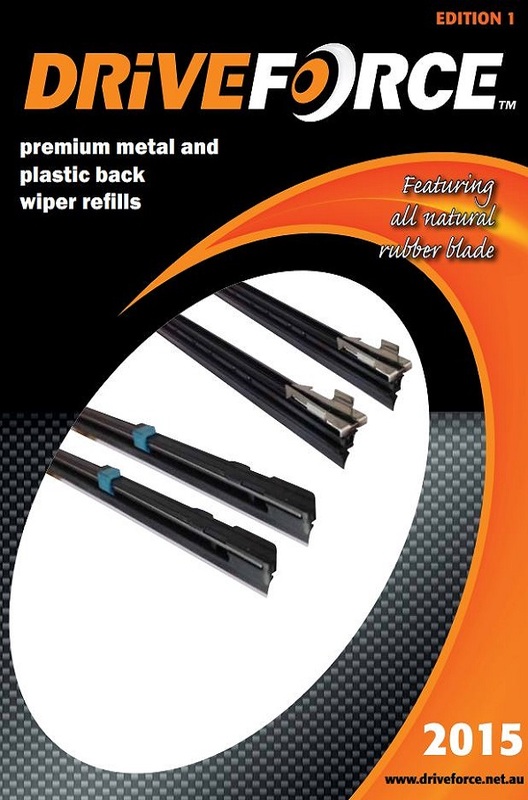 Comprehensive Range. 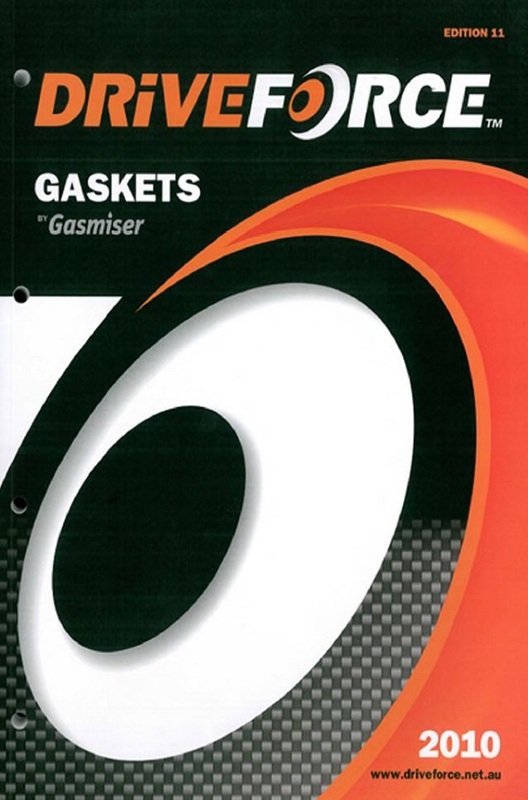 A dominant player in the gasket supply channels. Trade packs of 10 or 20. 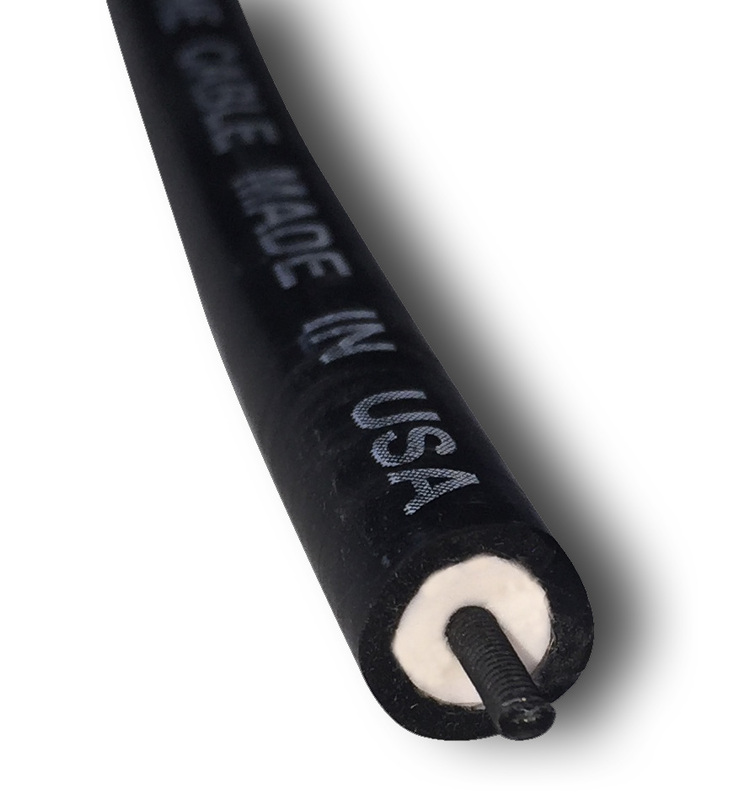 Natural Rubber refills, 6 & 8mm.